World Journal. October 26, 2016. By Ting Chuang. LAUSD Daily. 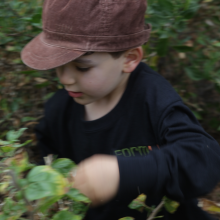 October 25, 2016. 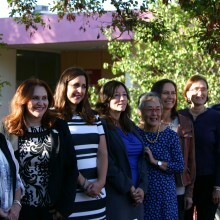 By Samuel Gilstrap: Board Member Mónica Ratliff joined dozens of students, parents, faculty, and community partners on Tuesday to celebrate the opening of a garden and orchard at Pinewood Avenue Elementary School in honor of California State Senator Carol Liu who will be retiring after 14 years representing the 25th District. LA Daily News. October 25, 2016. 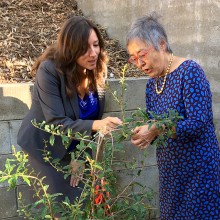 By David Crane: Senator Carol Liu addresses school officials and students on hand for the dedication of a 1500 foot all-native garden at Pinewood Avenue Elementary School in Tujunga. The project, dedicated to the legacy of Senator Liu, is a joint effort between Pinewood Elementary, LAUSD, Beyond the Bell/ LA’s BEST After School Enrichment Program, FormLA Landscaping, and the Senator’s GREEN21 sustainability program.